Have an event that you'd like to promote? Selling an item on Ebay? Looking for sponsors for a charity event? Want to sell your prized Disney collectibles? The Outpost is the only area on MiceChat where you may post about or promote these items. 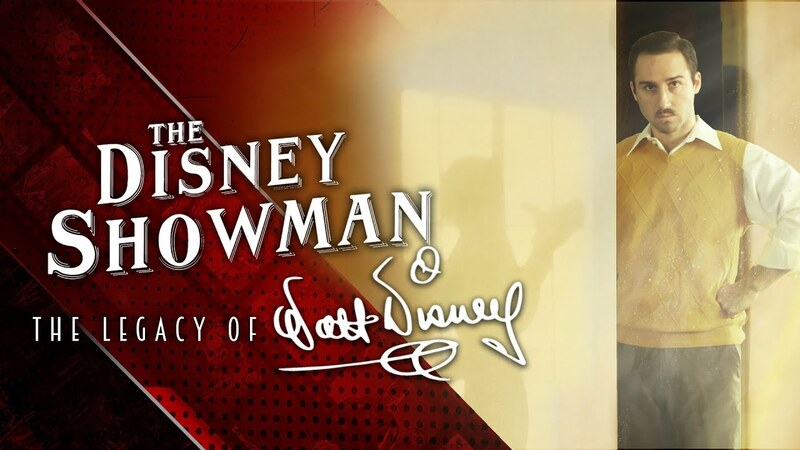 Just watched a great tribute to Walt Disney using the The Greatest Showman soundtrack ‘The Disney Showman: The Legacy of Walt Disney’ . It was such a cool tribute. Hope you enjoy.